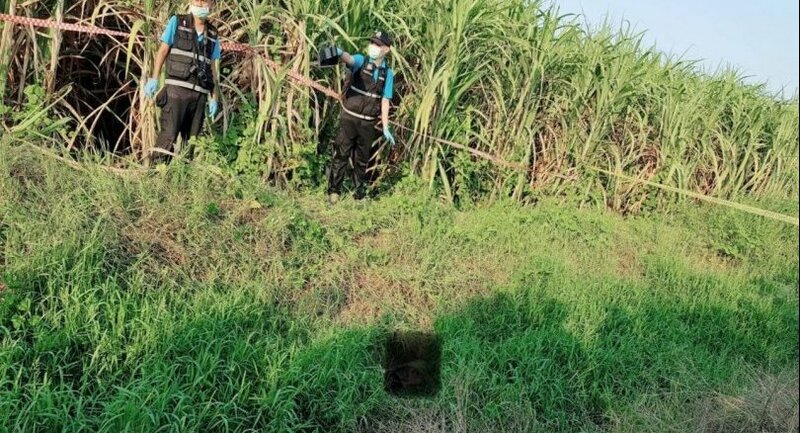 The search for a two-year-old Myanmar boy who went missing nine days ago ended in tragedy on Tuesday after his body was found 5 kilometres from a sugarcane plantation in Suphan Buri province. Officials began scouring the 200-rai plantation on December 17 after his parents, who are Myanmar workers in the area, alerted the police of his disappearance. Locals, border patrol police and soldiers helped with the search, especially since his disappearance became national news due to his age. 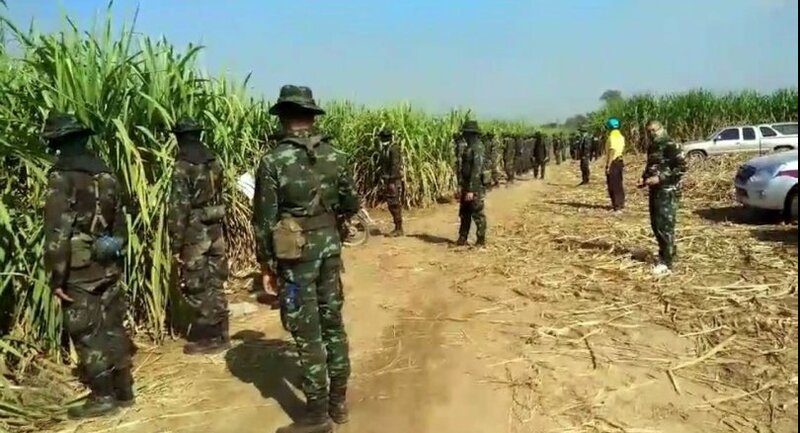 Initially, Suphan Buri Governor Nimit Wanchaithanawong suspected that young Sului Piew was kidnapped and taken out of the area after a search mission involving 300 people over the weekend came up empty-handed. He was last seen walking in his village in tambon Sa Phang Lan of U-Thong district with his three-year-old sister, who told police that a man had taken her brother by the hand and led him away. Due to this statement, police have decided to focus on kidnapping as a motive. The search-and-rescue team used elephants to help search for the boy in the plantation because sugarcane leaves are too sharp for humans to withstand.